Ingredients include Hedyotis extract which helps brighten the complexion by protecting the skin against free radical damage, Mulberry tree root extract which has a cooling effect on the skin. Many people think we only use whitening products during the day. This is totally wrong!! At night time, between 12-2am, our skin undergoes an intense repairing process. 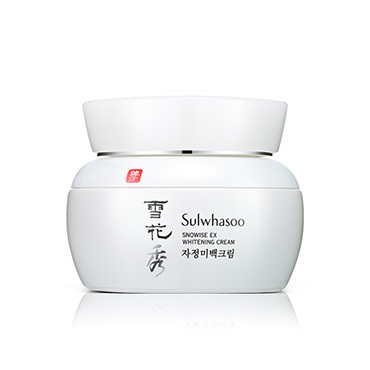 Night cream contains higher levels on active ingredients to help boost skin repair and target your concerns. These ingredients help prevent melanin from forming and whiten your skin. The creams I have tried so far are all thick and greasy, so I try to stay away from creams as much as I can. Surprisingly, the Snowise Whitening Cream is pretty light in texture! Easy to spread, non-greasy, absorbs quite well. 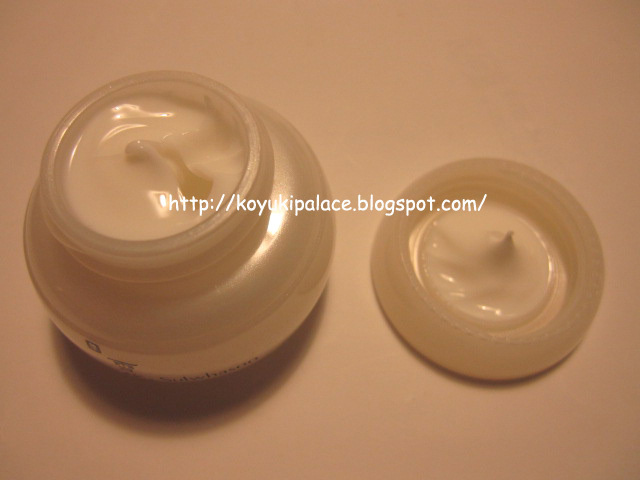 This is one of my favourite cream!! I really hate heavy stuff... even for night time, my skin just can't absorb all the moisture from thick creams! İT SEEMS A LİTTLE EXPENSİVE BUT İ DONT KNOW ABOUT THE OTHER BRANDS WHİTENİNG CREAMS so is it a normal price for a whştening cream? ?